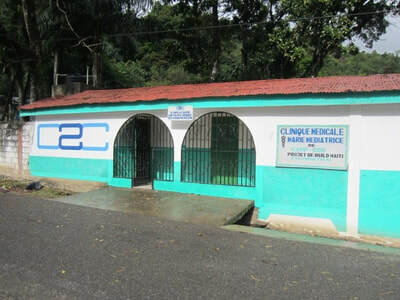 The Build Haiti Foundation funds projects in Haiti that support education, infrastructure, conservation, and international connectivity. In Camp Coq, Haiti, we provide financial support for students, and fund Haitian student participation in our international Global Leadership Program. 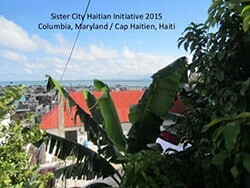 We raise funds for infrastructure and environmental conservation projects in Haiti, and facilitate an international connection between Cap Haitian, Haiti and Columbia, Maryland, through the Sister City Program. 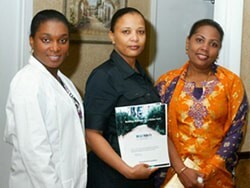 In the United States we conduct Haitian cultural events for Haitian expatriates and friends of Haiti. The Build Haiti Foundation maintains a sense of balance on A Road Less Traveled: From a Not-for-Profit based on a traditional model of giving to Social Entrepreneurship and Education, in the last years Build Haiti Foundation started working on the transition from a giving nonprofit to social entrepreneurship and economic education. Jean-Robert Anantua, founder and CEO of Build Haiti Foundation has assumed many roles in his career, that of international businessman, social entrepreneur. His mission has always been to stop the self-perpetuating cycle of poverty and inequitable access to education in some of the most neglected places in Haiti. Jean-Robert has never been afraid to try something new, go against a current and make a splash. 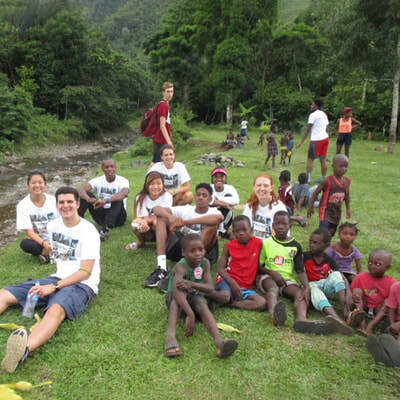 Seven years ago he founded Build Haiti Foundation and has worked hard to partner up with existing community organizations to help them extend their current capacities to provide much needed resources for children. "I learned that in the long run it is the best model to go by. Everyone needs to learn the practicality of being self sufficient and it is our aim at BHF to develop more programs aimed to teach the Haitians how to put their knowledge in to practice and become independent." Every project is hand picked, nurtured and monitored with love and passion. Jean-Robert and his executive staff personally travel to each location and develops plans drawing in and listening to the needs of the local community.